A comeback has never been so amazing. 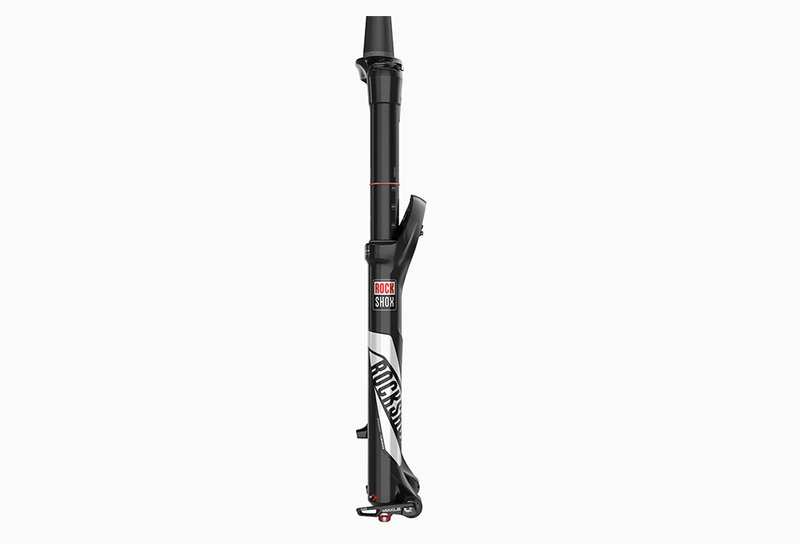 After taking a few years off, PIKE comes back in the RockShox lineup, as the ultimate trail fork. Your trail could be a silky smooth ribbon of singletrack, or a rock-infested goat trail in the Alps. Either way, there is a PIKE for you. 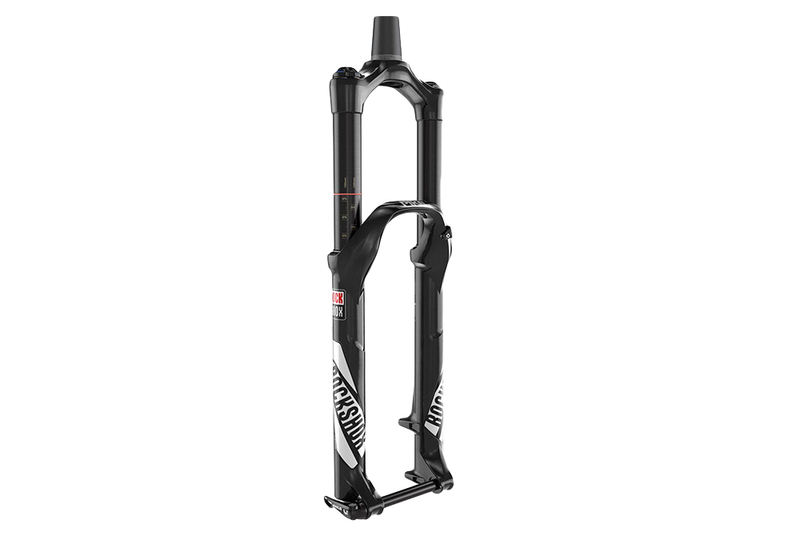 The ultimate Enduro fork ! Very good stiffness thanks to 35mm upper tubes, smooth and easy to adjust thanks to RCT3 Solo Air cartridge. 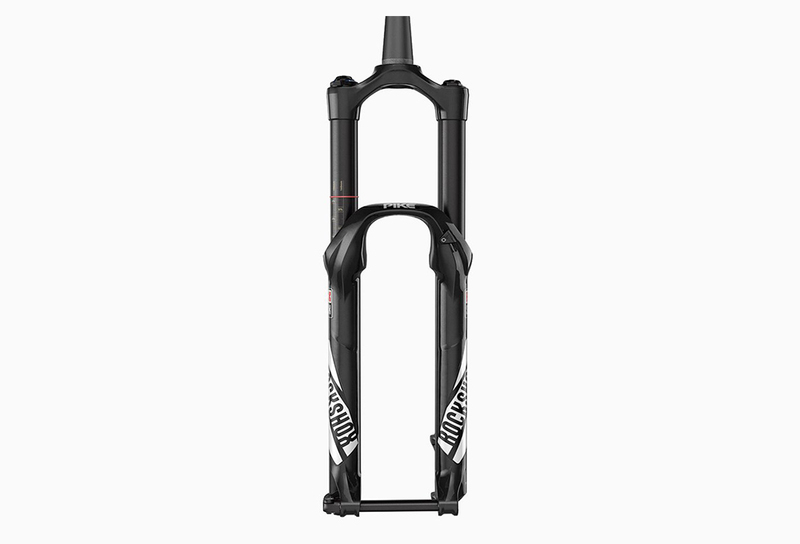 All in a weight content not stopping front and keep a good balance on your bike in hard and technical sections. Come with starnut, seals, travel spacers, and user guide.